and practical gateways to careers and university study. to help them achieve long-term growth. 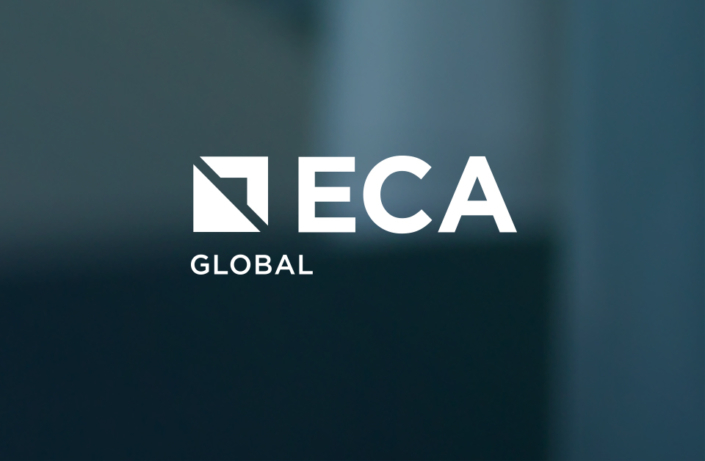 Welcome to ECA. 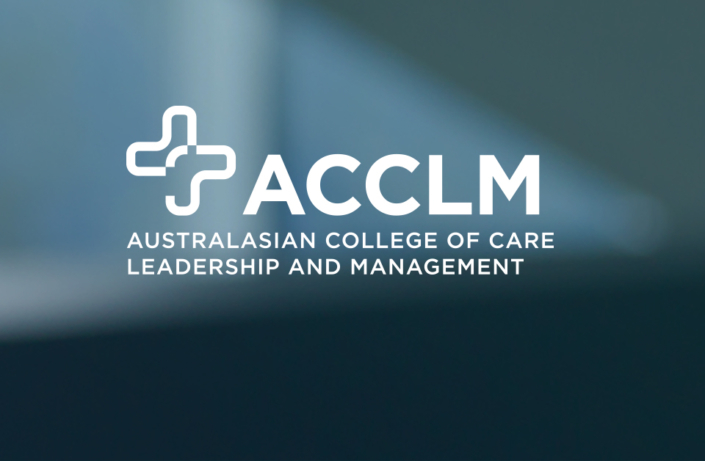 We’re a diverse education group that operates at the forefront of Australia’s higher education sector. 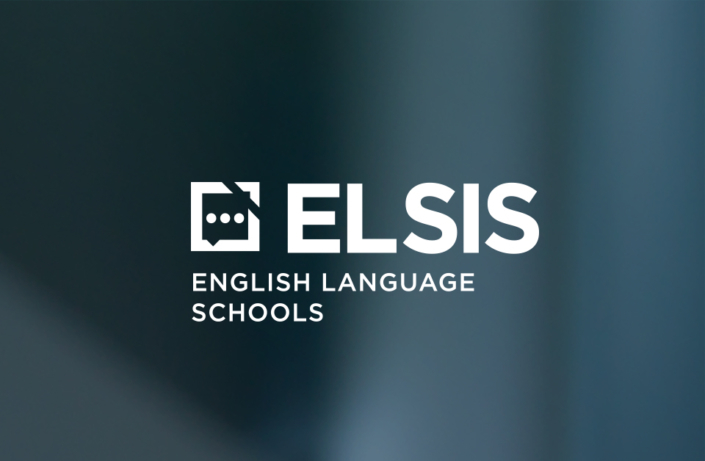 Over the past two decades we have helped tens of thousands of students from around the world transform their lives through English language courses, undergraduate degrees, postgraduate degrees and targeted internships. 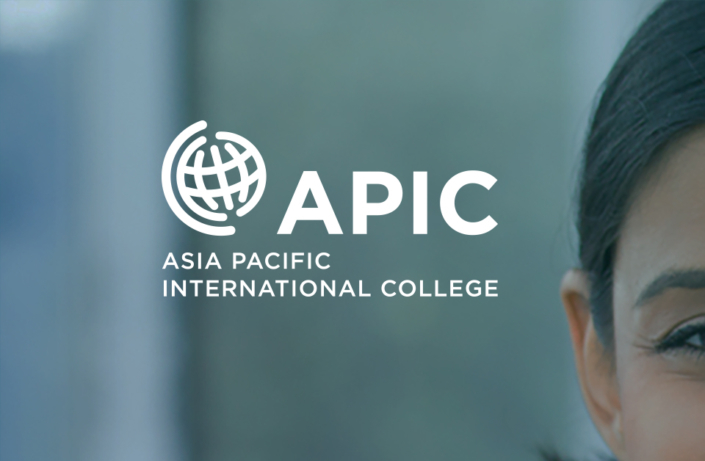 As experts in international student education, we’re committed to providing quality educational experiences, project-based learning opportunities and professional internships. We offer a broad range of dedicated student support services, including airport pickup, accommodation, counselling and Overseas Student Health Cover (OSHC). Our fully equipped campuses in Sydney, Melbourne and Brisbane offer state of the art classrooms, computer labs, libraries and meeting areas. 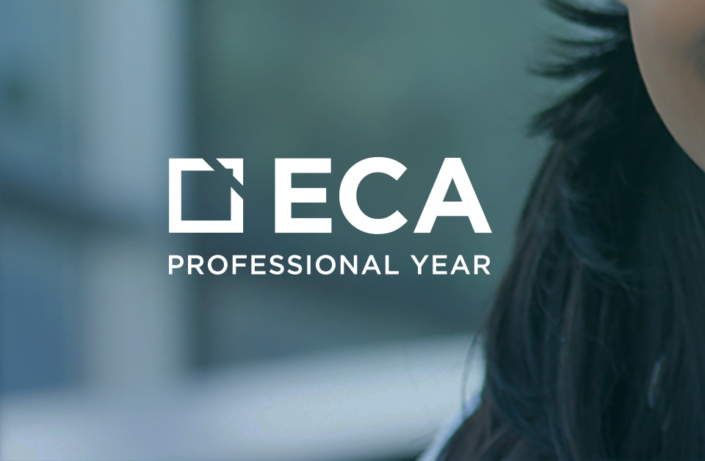 Gain professional work experience in Australia with an ECA professional internship program. Available to over 1,000 students each year. 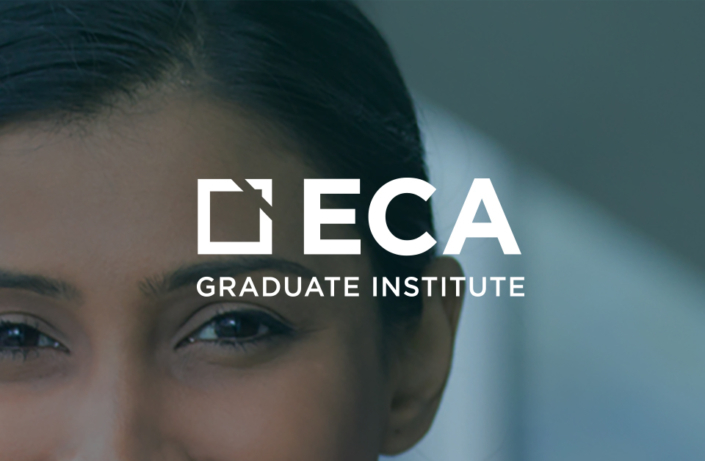 The Education Centre of Australia (ECA) is one of the leading affordable private education providers in Australia with multiple campuses in Sydney, Brisbane and Melbourne. 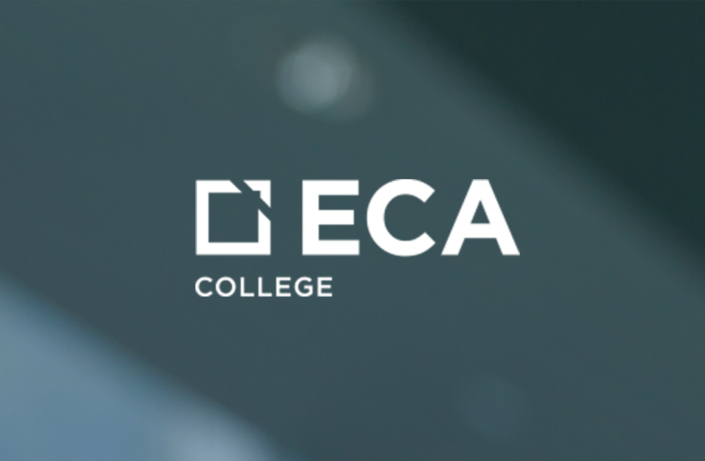 As a growing network of colleges, we are looking for ways to ensure your time with ECA provides you with the quality of education, practical skills and project-based hands-on learning. 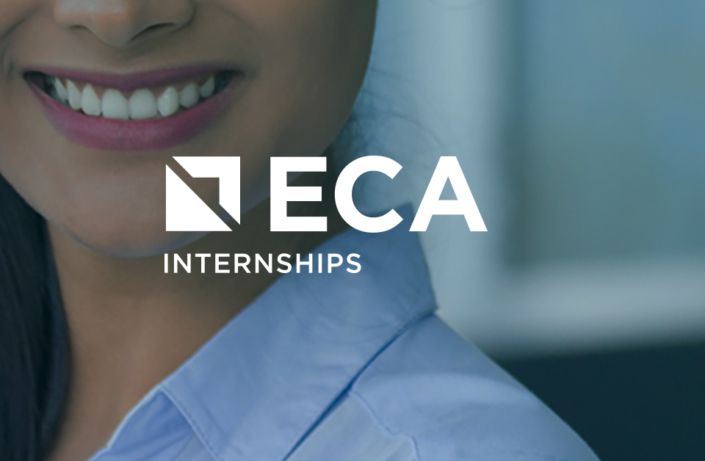 The pathways programs and internships we offer takes students from classroom to career. Our modern multicultural learning environments provide an excellent place for growing minds.